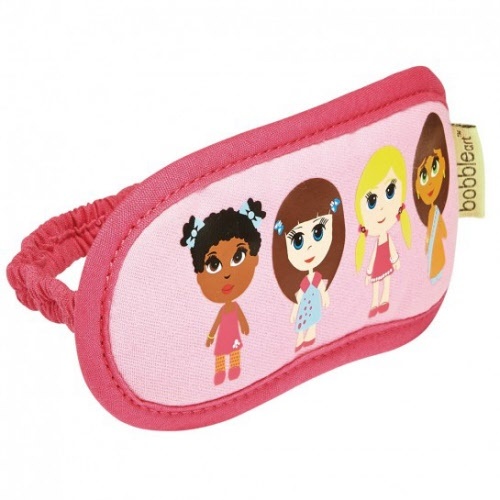 Great for car journeys and plane flights, you can rest easy with Bobble Arts' child eye mask. Cotton padding ensures the mask is comfortable to wear and doesn’t cause uncomfortable sweating. The elasticated strap features a cotton casing that fits easily around the head and avoids irritating the skin. These fun designs are a great way to ensure your little traveller arrives relaxed, rested and happy.